Join Rev. 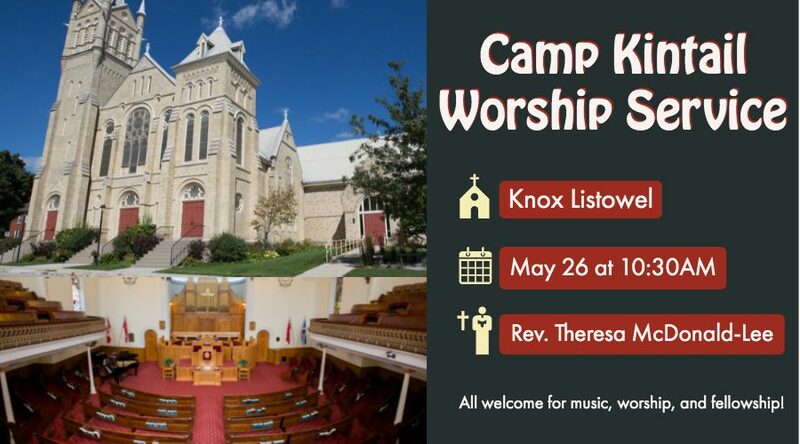 Theresa McDonald Lee on Sunday May 26 for a beautiful morning of worship at Knox Presbyterian Church in Listowel! The service begins at 10:30 AM and is open to all to hear the good news of God’s word through music, message, and fellowship.